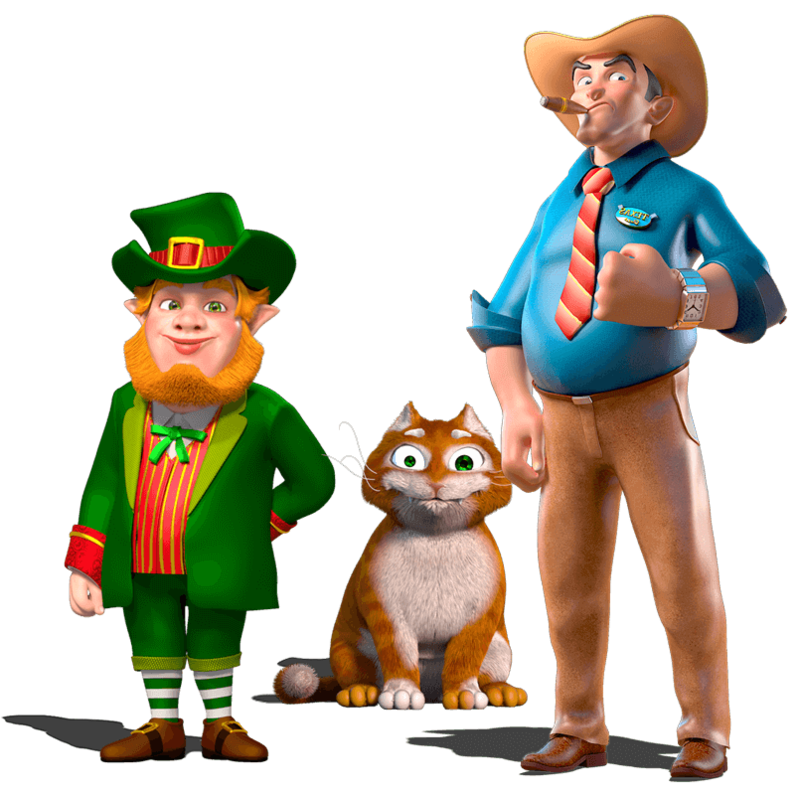 Creative Game Technologies (CGT) will help you improve your bottom line by helping you optimize player experience and conform to the legalities of casino looking games in your state. Customers that play our games consistently find value and entertainment, and that leads to more seat time for your location. If your games aren’t online, you’re not making money. Our customer support staff will keep you up and running 24/7. Period. We are constantly evolving and introducing new games and encouraging your input. If you can imagine it, we can design it! Our cutting edge gaming technology is based on three core principles – profitability, stability, and accountability. Fun, fresh, exciting games for your customers! 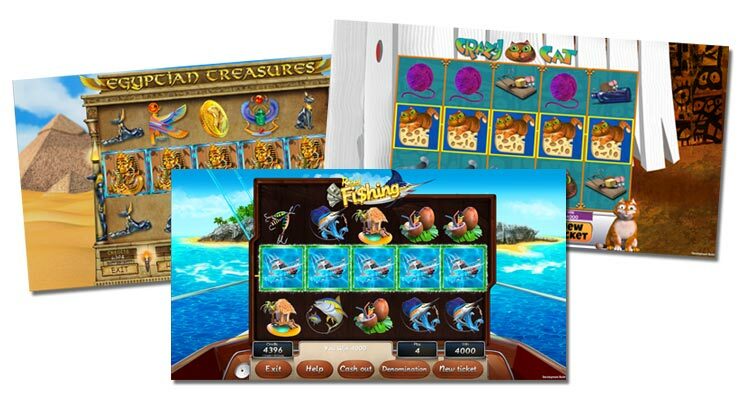 CGT’s Electronic Pull-tab games offer fun titles, mind-blowing 3D animation, and exciting bonus games, all while maintaining the integrity of the traditional Pull-tab. CGT is a leader in Electronic Pull-tab game design with immersive and engaging themes. We are always coming out with great new game titles with something for everyone. The bottom line is our games bring excitement that leads to increased play from patrons. Fundraising has never been so profitable! In a Pull-Tab game, players can purchase Pull-Tab tickets. Those tickets have a pre-determined win amount and some are marked as “Super-Tabs”. A Drawing will be held to determine winners. The day of the Draw players MUST register their Super-Tab numbers before the time of the DrawRegistration closes sometime before the time of Draw. 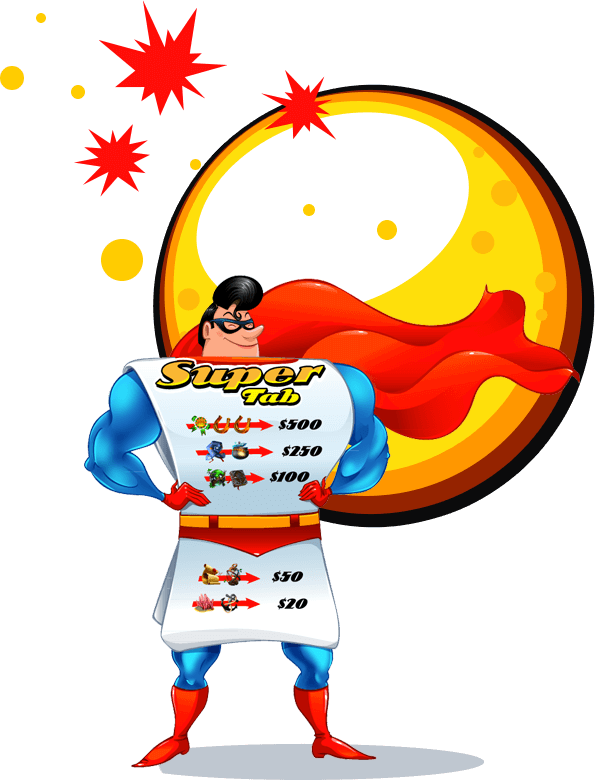 After the Draw players can check and Redeem their Super-Tabs here Winnings from the Super-Tabs can be cashed out or added to the balance. Our Enterprise Reporting and Provisioning System let’s you improve accounting efficiency and transparency by eliminating multiple redundant reporting systems from different locations. 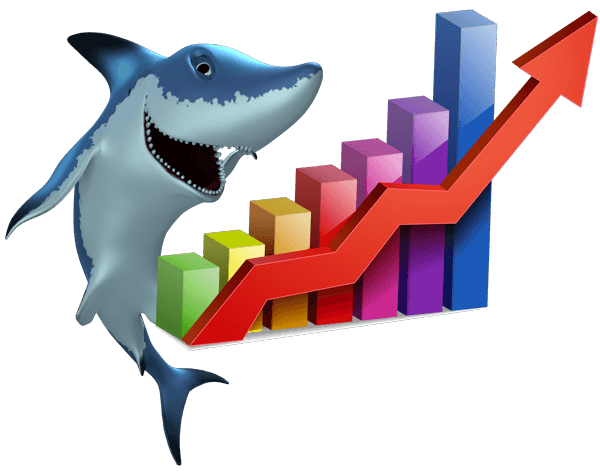 It provides you with a variety of standard and customizable report options. CGT’s ERP System will drastically improve the player experience by eliminating confusion resulting from multiple ticketing/card-based systems. It lets players select the games they want to play and provide a single cash-in/ticket-in-ticket-out system for the various types of games offered at each location. The result is increased game play and customer satisfaction! All cabinets have innovative, beautiful, and flexible designs that are customizable to the end user. Our attractive lighting can be displayed either vertically or by using our innovative horizontally displayed puck system. All of the display angles of our large monitors have been designed to maximize ergonomic comfort in addition to the attractive smooth flowing lines and unique elegant profile. Our cabinets use a patented technology to form steel weldments that function like and visually resemble die casted parts. These unique shapes and designs can now be manufactured without the use of expensive tooling builds. With this technology, we are offering “Hybrid” models that allow us to deliver Class 3 experiences at costs below Class 2 levels. Several of the larger electronic pull-tab manufacturers have left the state of Mississippi and left our charities without one of their most important fundraising tools. CGT hasn’t left, as a matter of fact they’ve stuck by Mississippi charities, working closely with our state regulators and the leadership of nonprofits. CGT continues to invest in their electronic pull-tab technology to insure that this valuable tool remains available to those who need it. CGT has gone all in – in Mississippi, and every single charity that we work with statewide appreciates their commitment.